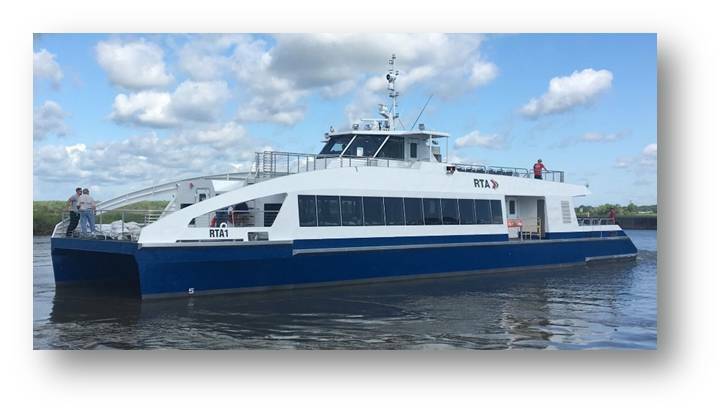 WHAT: Please join your friends and neighbors in welcoming our new Algiers/Canal St. ferry as it makes its way downriver to Chalmette where Coast Guard testing will be done prior to the boat going into service. Your favorite Algiers-themed t-shirt, or “ferry” or “fairy” attire. WHY: This party is just for fun– there’s no stage, no agenda, and no bells or whistles. Just a bunch of neighbors celebrating our new ferry! HOW: Keep your eye on the APA Facebook page for real-time arrival time as the Captain calls with his location during the day on Tuesday.